"Following a recent upgrade to StormTracker, we are providing the new service free of subscription. As a result you will no longer have access to the subscription based service you have previously used. 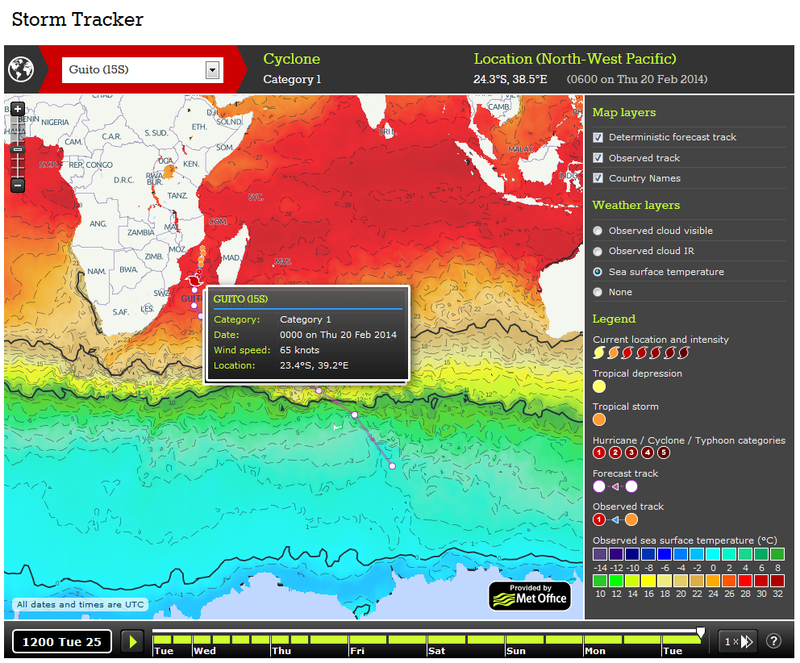 We welcome any feedback on this service and would love to hear your thoughts on the new StormTracker.